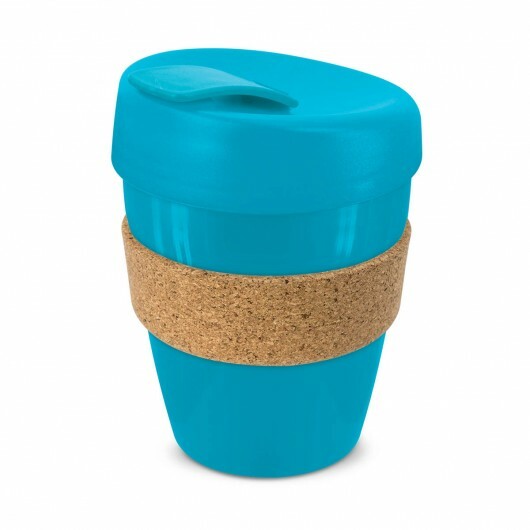 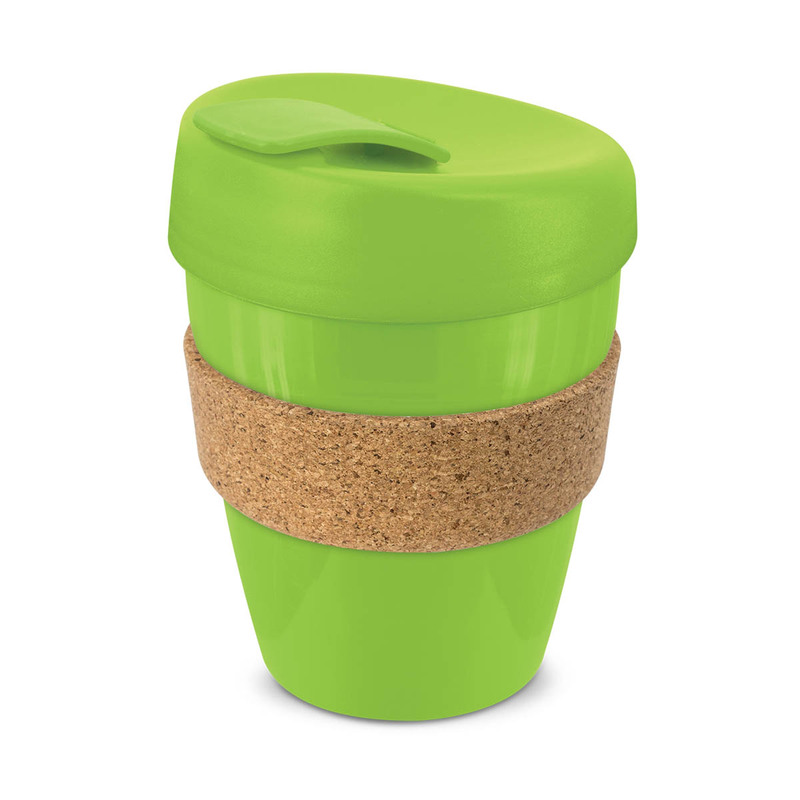 The popular eco cup style now available with a cork band. A trendy touch on a classic item, these Forrest Cork Cups are a must have item this year! 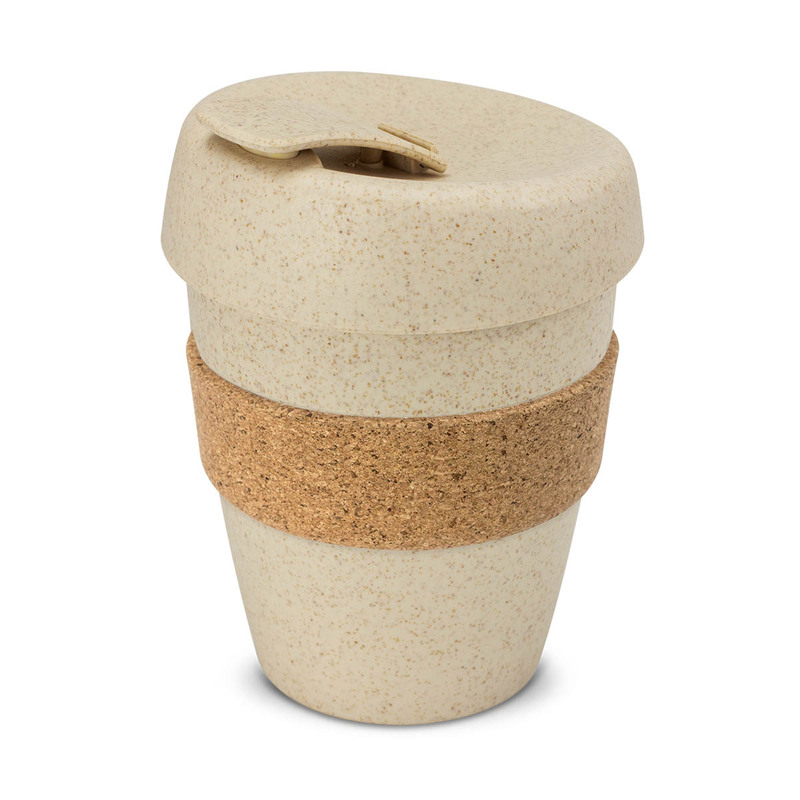 These cork bands are not only more stylish, but more heat resistant and can really elevate your next promotion. 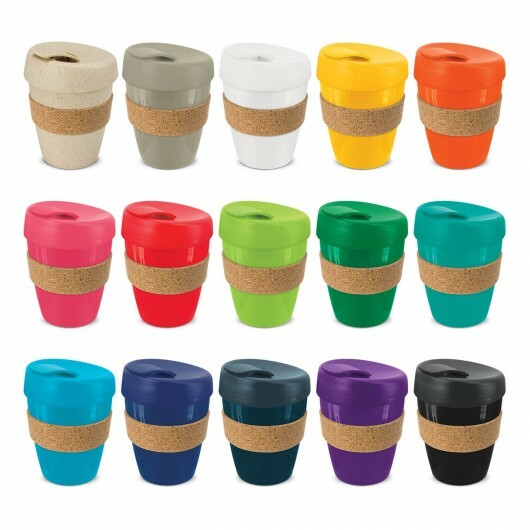 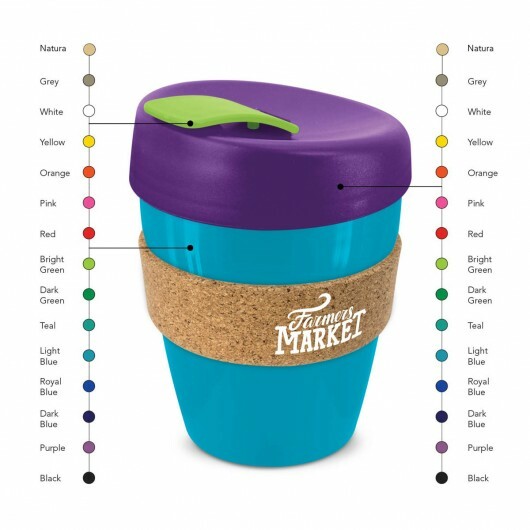 It can be mix and matched with a huge colour range and is 100% BPA free and can be recycled. 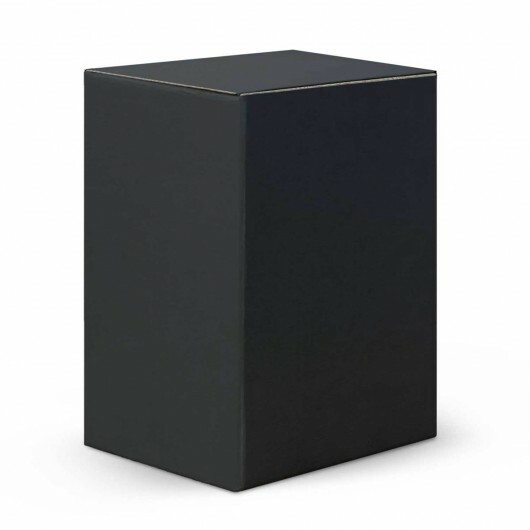 Can be presented in an optional gift box (additional cost) and hand washing is recommended.